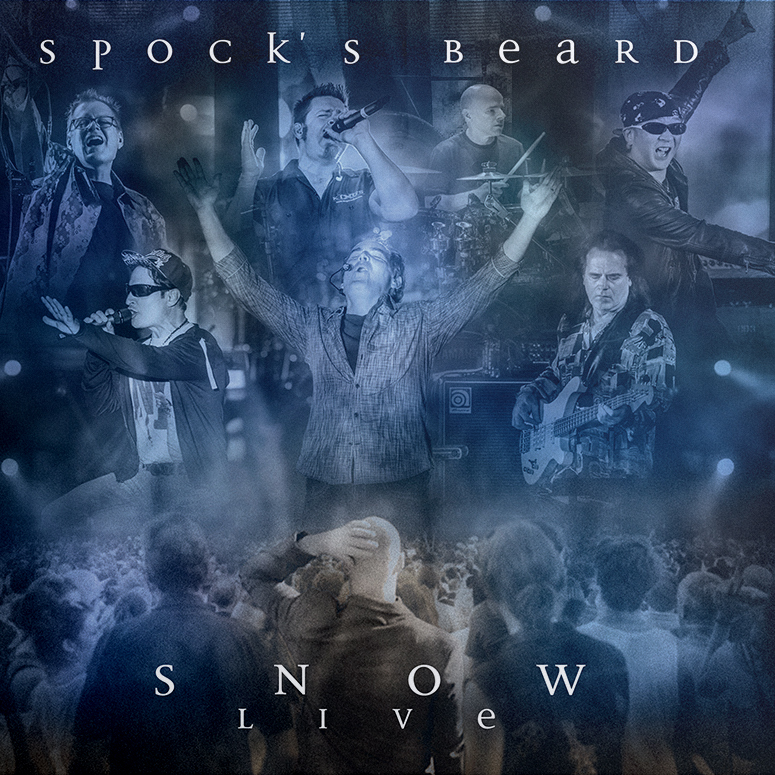 This is Spock’s Beard’s fifth studio album and among their best. Neal Morse has said that this is his personal favorite. Featuring the 27 minute long classic “The Great Nothing” along with Beard favorites like “Thoughts Part 2” and “At The End Of The Day”, this is an absolute essential for all fans of the bearded ones. This version comes in a deluxe package and contains the original demo of “At The End Of The Day”. Track List 1. At The End Of The Day 2. Revelation 3. Thoughts (part II) 4. All On A Sunday 5. Goodbye To Yesterday 6. The Great Nothing i. from nowhere ii. one note iii. come up breathing iv. submergered v. missed your calling vi. the great nothing Bonus Track: At The End of The Day (original demo by Neal Morse) Additional musicians: Katie Hagen - french horn Chris Carmichael - violin, viola & cello Kathy Ann Lord - english horn Joey Pippin - trumpet Produced by: Neal Morse & Spock's Beard This is Spock’s Beard’s 5th studio album and scales the heights of progressive rock creativity. With 'V`, Spock´s Beard have produced an album which has everything that makes this style of rock so unique. It is also a vehicle in which the band take a trip through time, through different decades and styles. Carrying the listener into gentle worlds of sounds, combining hard rock riffs with complex arrangements, laced with intricate vocal harmonies and regal choruses. 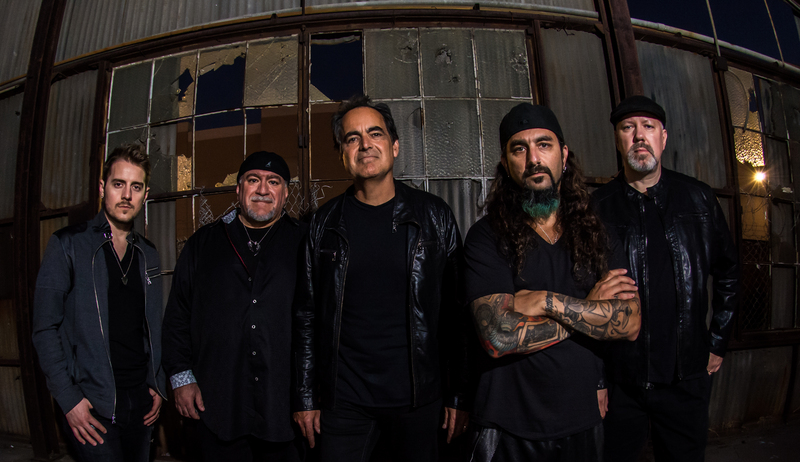 Neal Morse says “I think this may be our best work yet”!